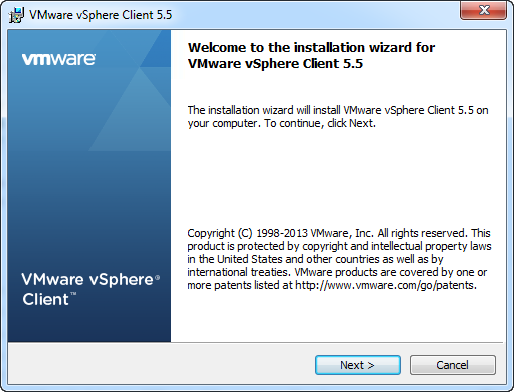 5.5 adds a web interface, it still supports vSphere client, but for the free version if the VM is a version 10 VM you can't edit its settings after its creation. 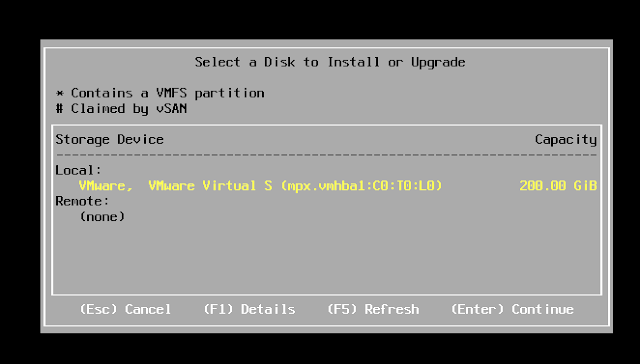 You can edit a version 10 VM using Workstation 10 connected to your ESX box (that is my plan), or you can keep all your VMs as version 9 VMs. http://www.vmware.com/products/vsphere-hypervisor/overview.html . 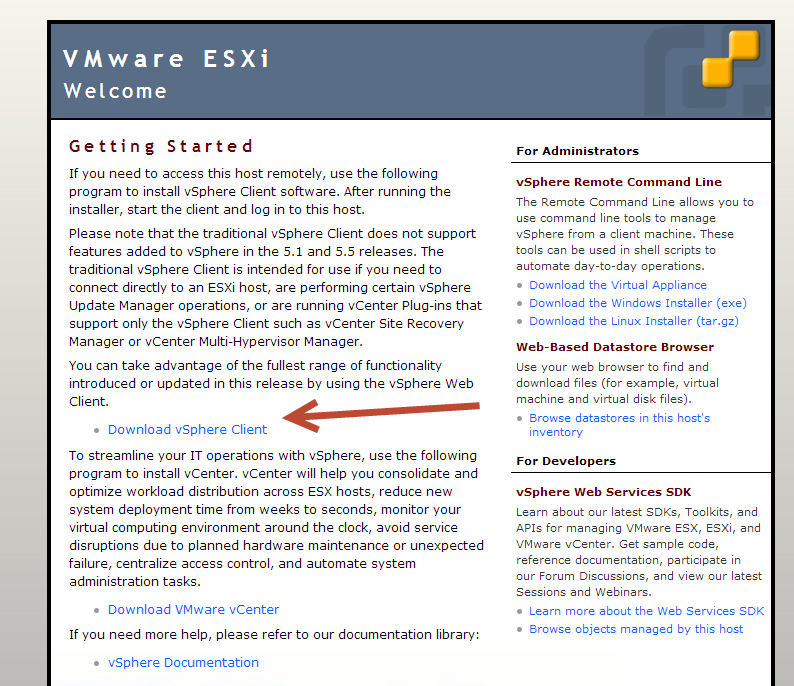 Then from here click on download. 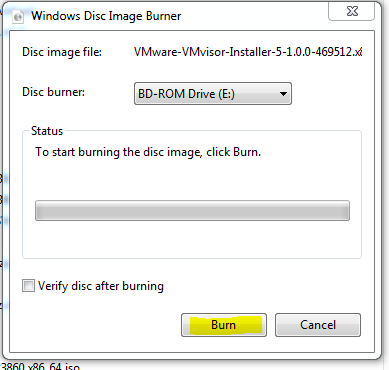 Now burn the iso to a CD. 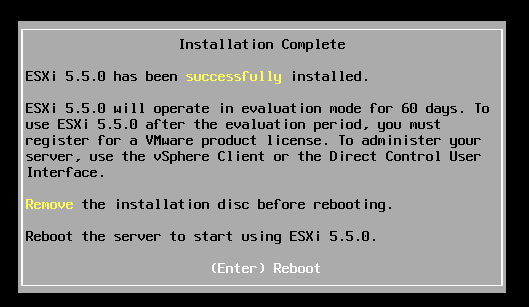 Now put the install disc in the machine you want to install ESXi 5.5 on. 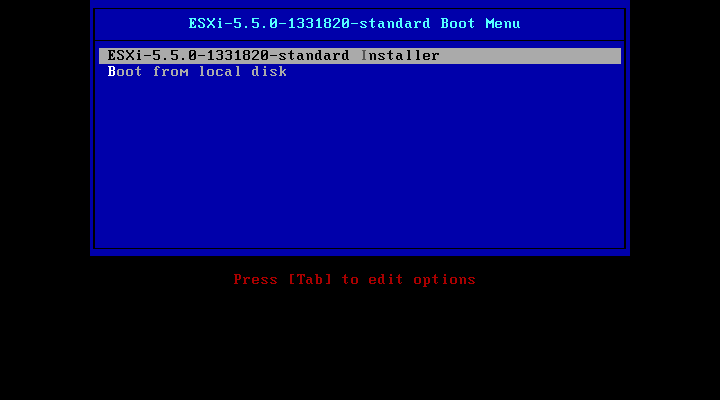 Reboot the machine and watch the ESXi installer start. 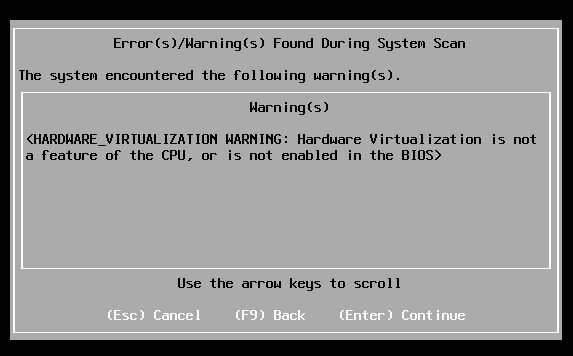 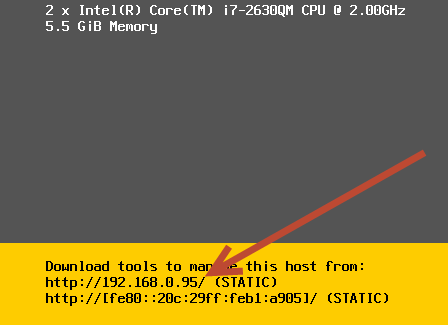 Select ESXi-5.5.0-…. Standard installer and click enter. 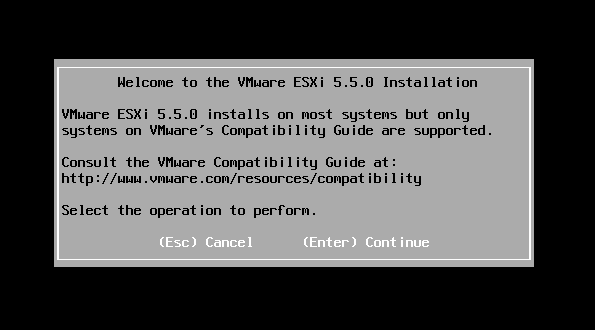 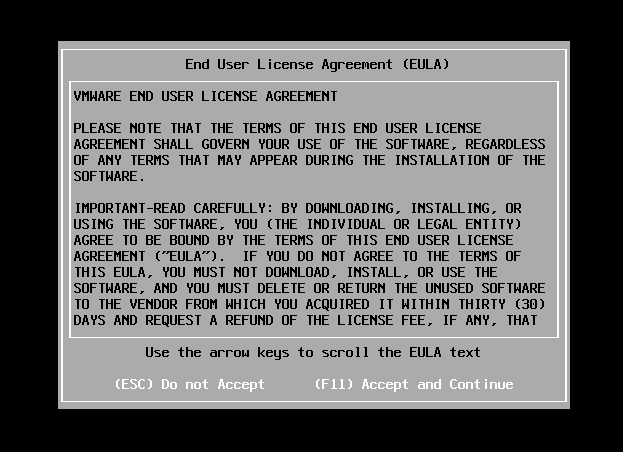 The ESXi 5.5 installer will start. 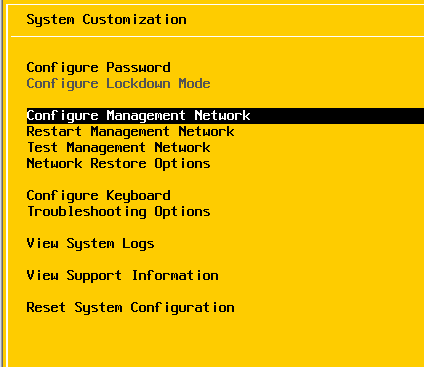 Such as setting up a static IP. 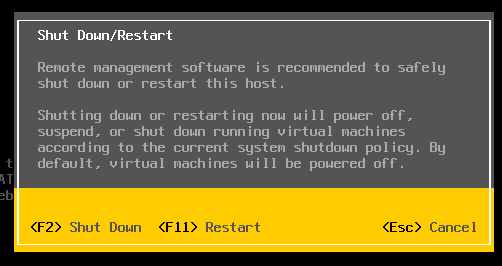 I will not go into what you should do here as each person has their own needs, as for my simple system I just set the static IP. 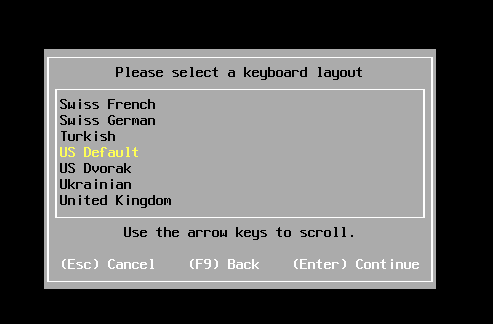 Checkbox the "Set Static IP address" by pressing the space bar. 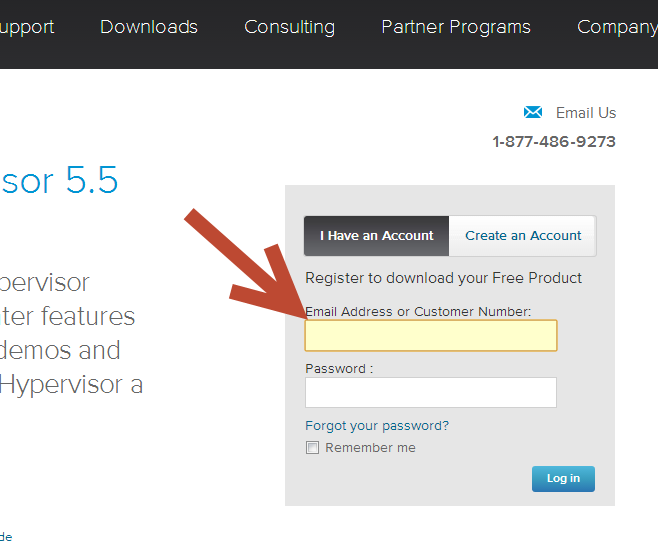 Set the IP address to what you want it to be. 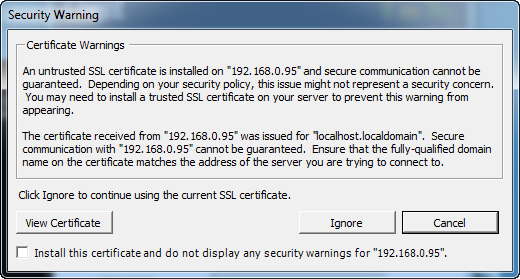 In my case I set it to 192.168.0.95 Then press enter. 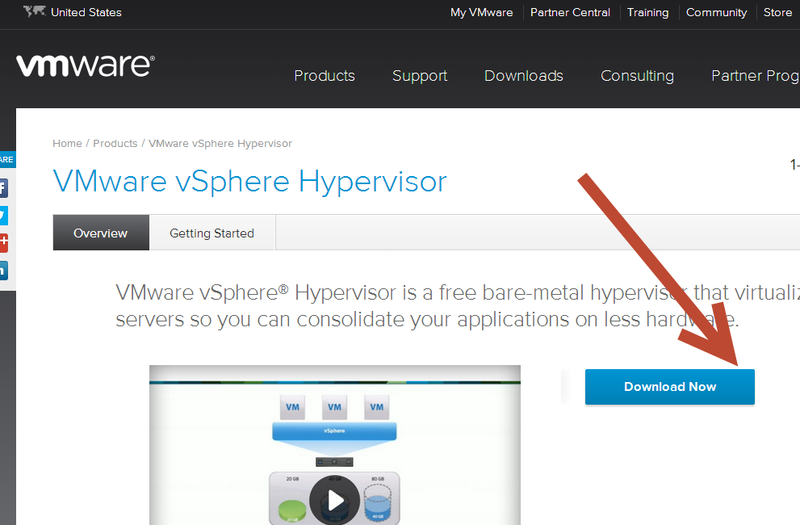 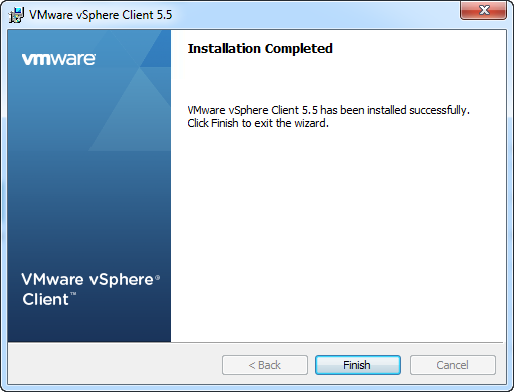 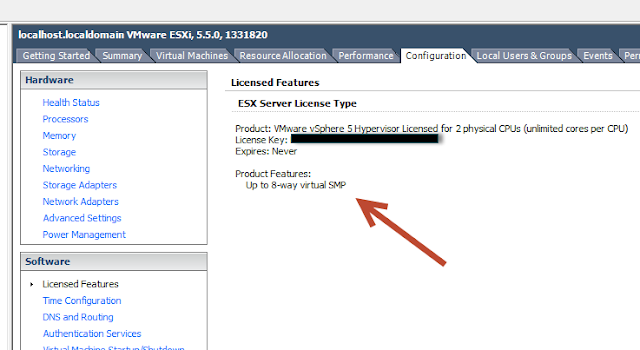 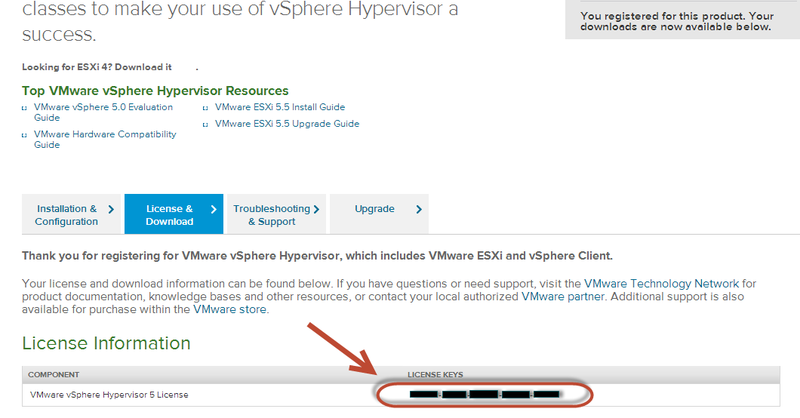 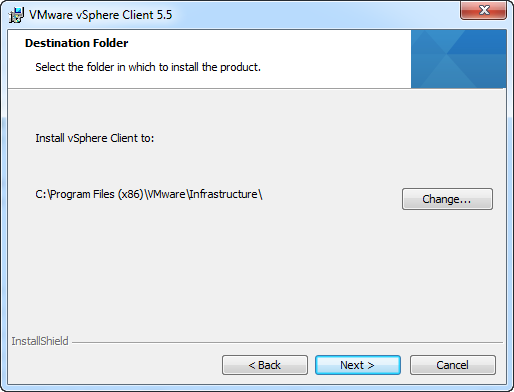 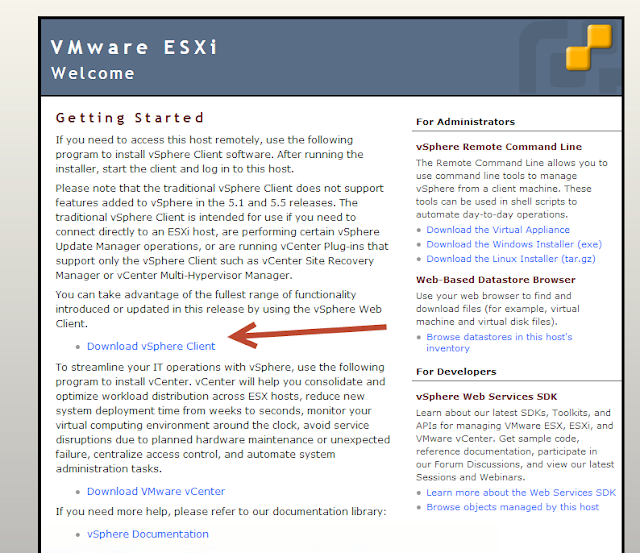 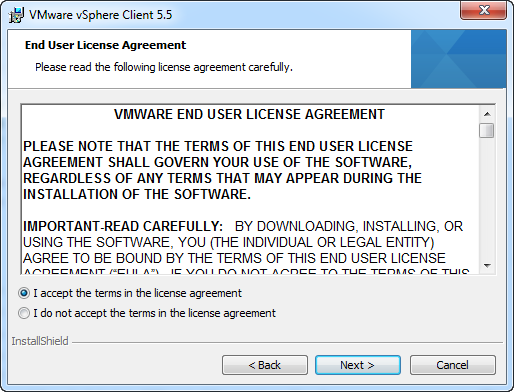 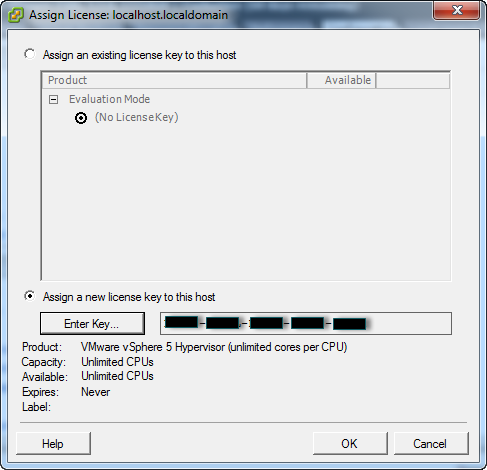 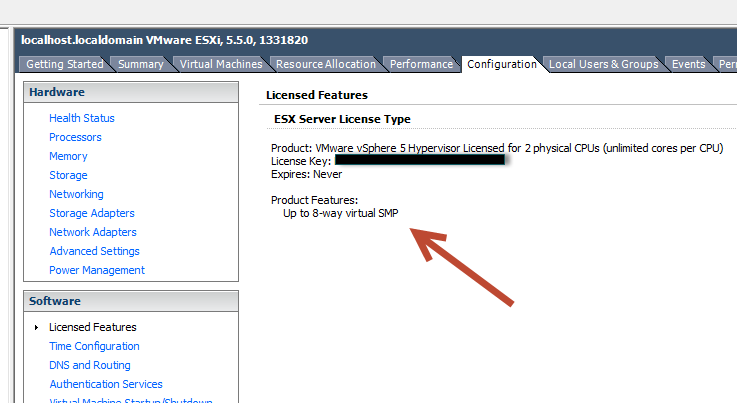 You will see this page click on Download vSphere Client. 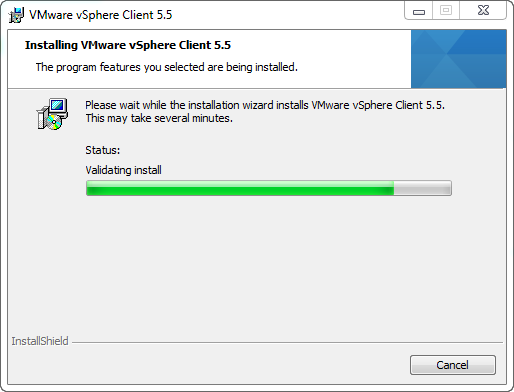 It will now start installing, this may take a few minutes. 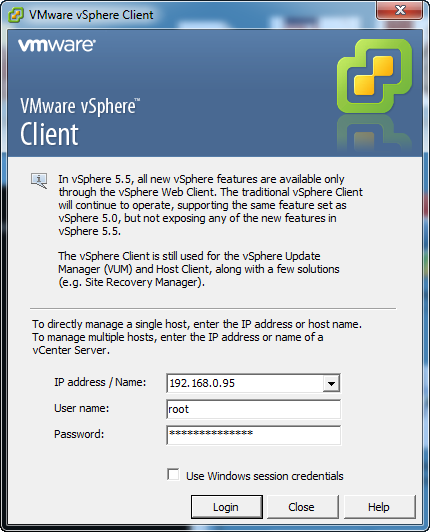 Notice the warning, they are moving to the Web Client in the future to replace the vSphere client. 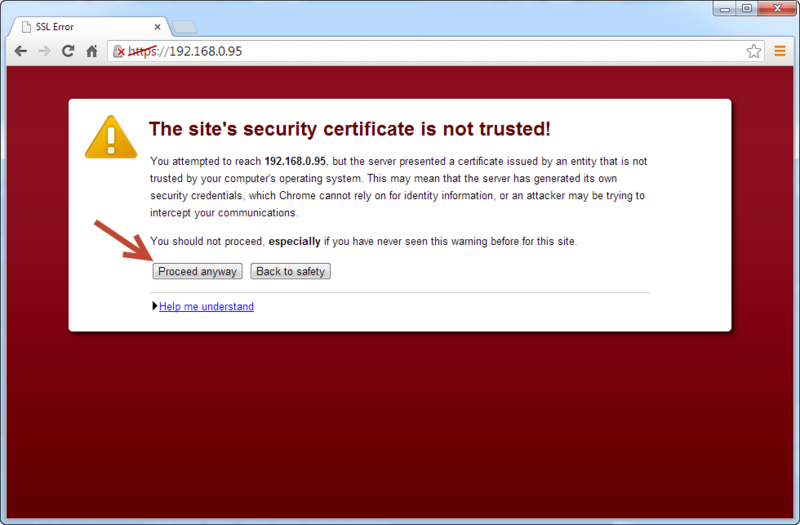 A security certificate should pop up click ignore. 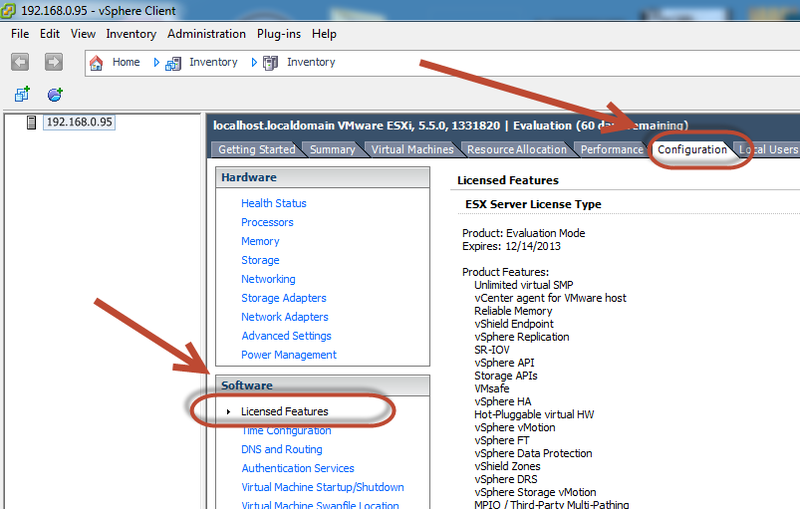 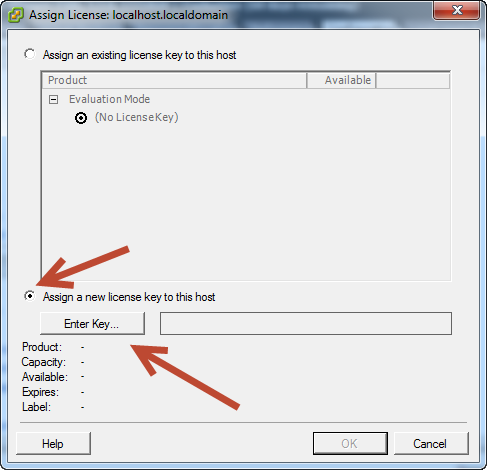 Click on Configuration then click on Licensed Features. Now you should see this screen, you are registered! 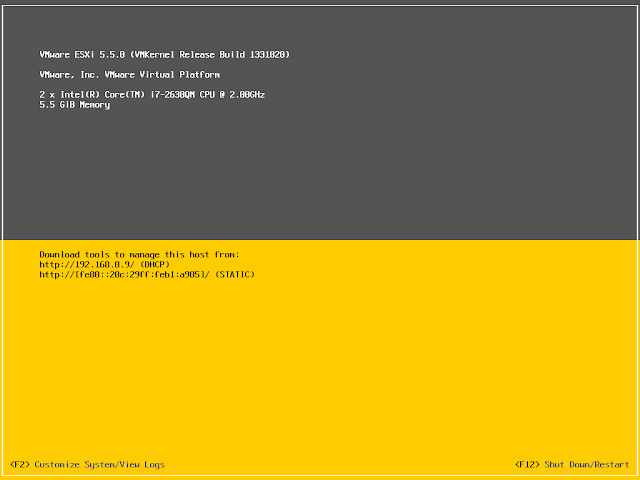 As a quick comparison you can see in version 5.1 of the ESXi server it only allows up to 32GiB of memory. 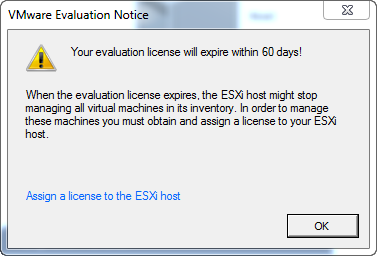 ESXi 5.5 has no such limitations!